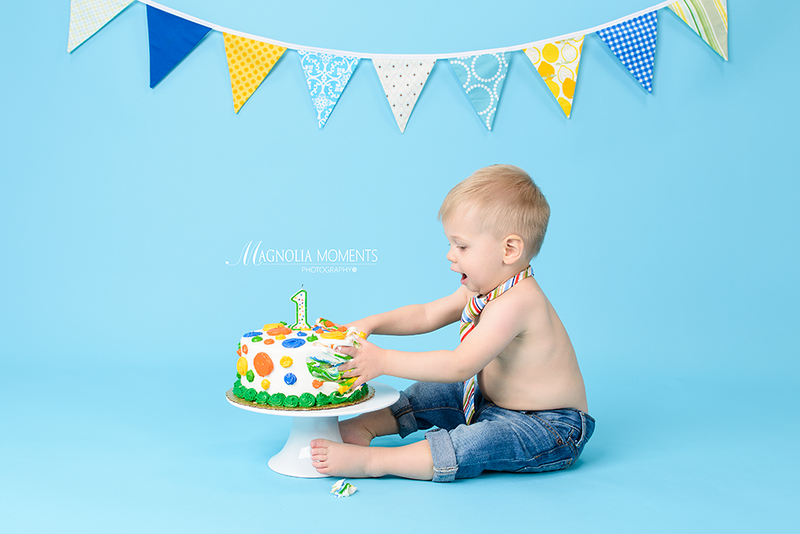 This little man had an amazing Cake Smash session when he and his parents stopped by our Collegeville, PA, newborn and baby photography studio for his 1st year portraits. 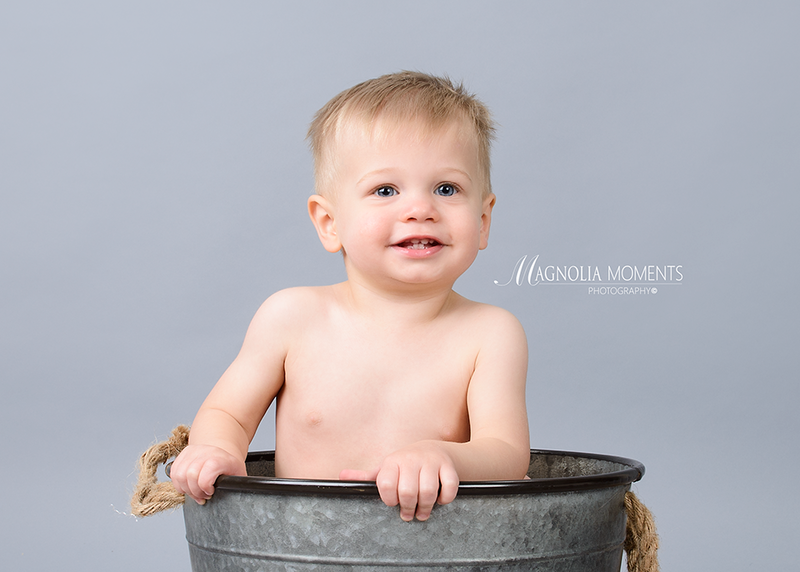 So much personality and quite the charmer. 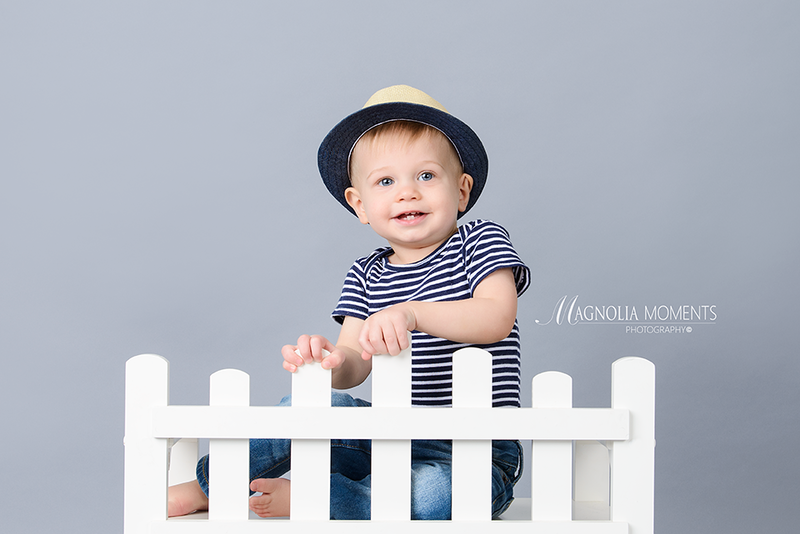 I love his hat. 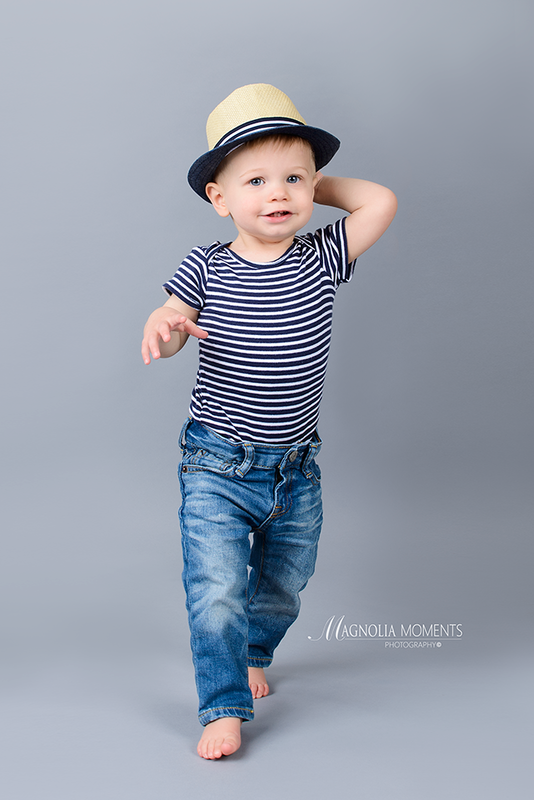 Not everyone can pull off a hat with as much style as this little guy. 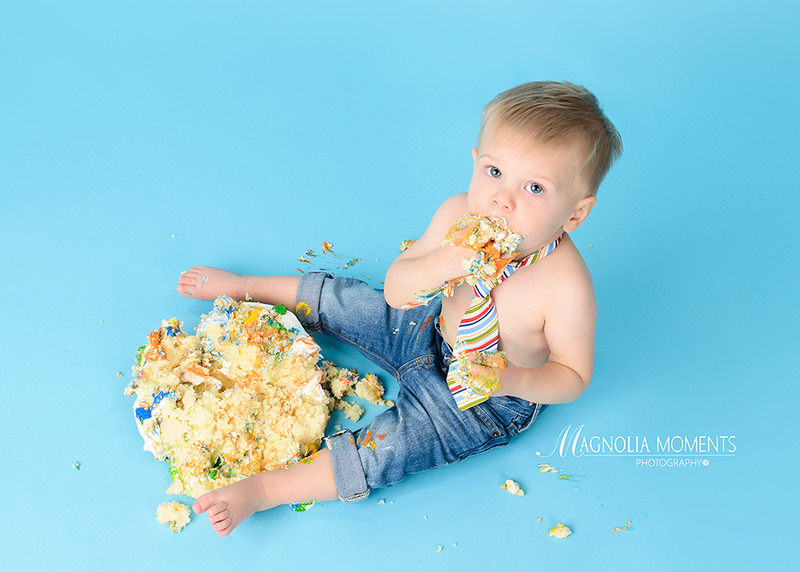 And, he adored his cake and took his “cake smashing” duties very seriously. 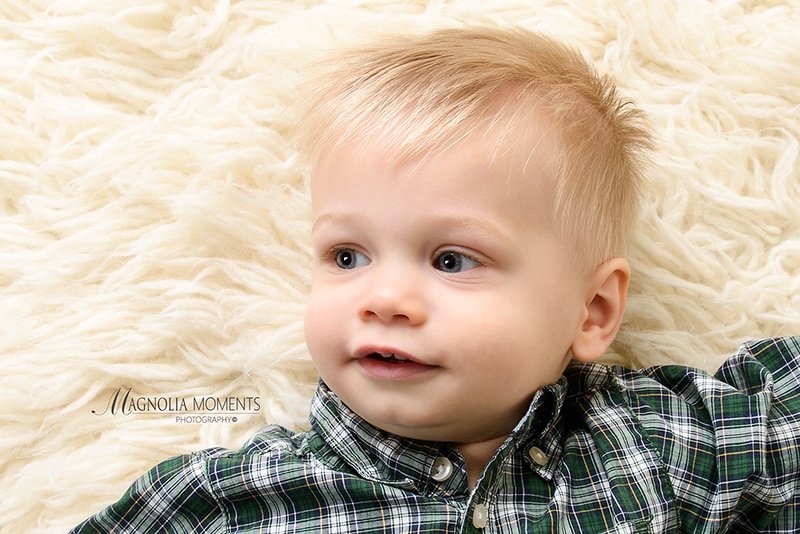 Thank you, W Family, for choosing Magnolia Moments Photography as your Lansdale baby photographer. 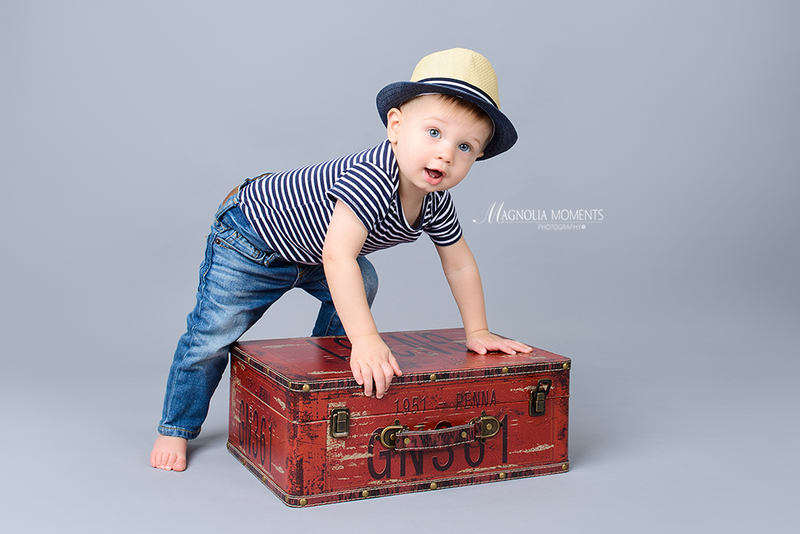 It was such pleasure working with you and I loved photographing your adorable son.